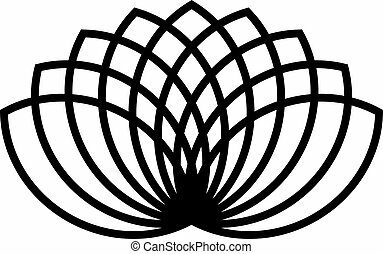 Black calligraphic lotus blossom. yoga symbol. simple flat vector illustration. 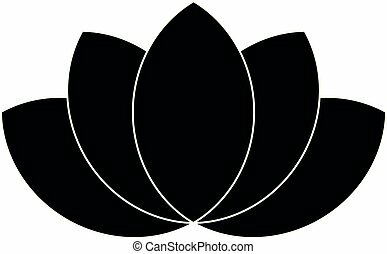 Lotus black icon concept. 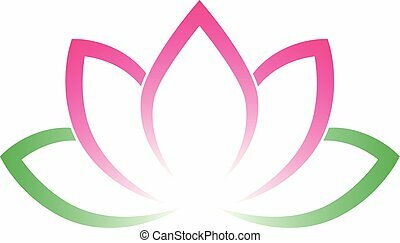 Lotus flat vector website sign, symbol, illustration. 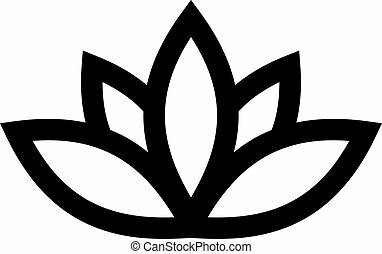 Lotus position black icon concept. 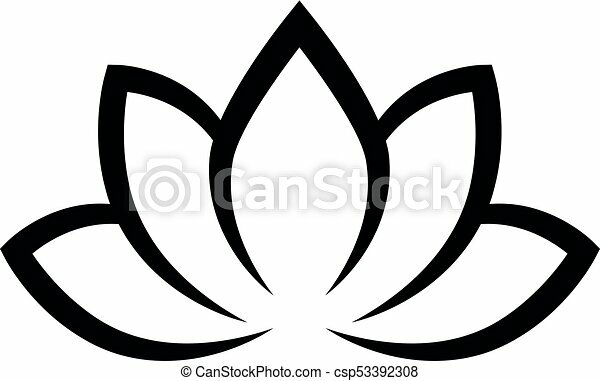 Lotus position flat vector website sign, symbol, illustration. Massage black icon concept. Massage flat vector website sign, symbol, illustration. 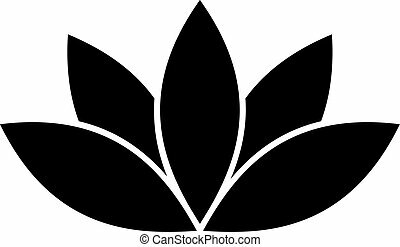 Flora black icon concept. Flora flat vector website sign, symbol, illustration. Aromatherapy black icon concept. Aromatherapy flat vector website sign, symbol, illustration. 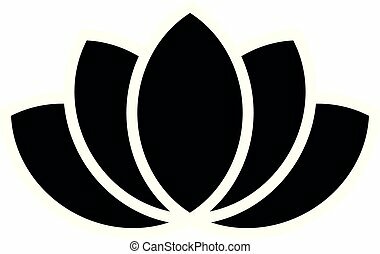 Lotus line icon, vector illustration. Lotus flat concept sign. 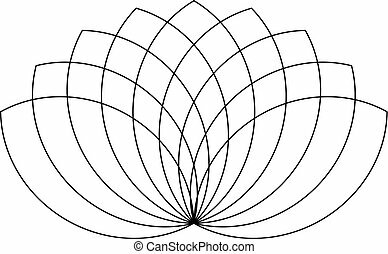 Calligraphic lotus blossom. Yoga symbol. Simple flat vector illustration. 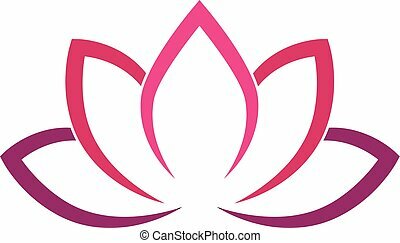 Calligraphic lotus blossom in pink-violet colors. 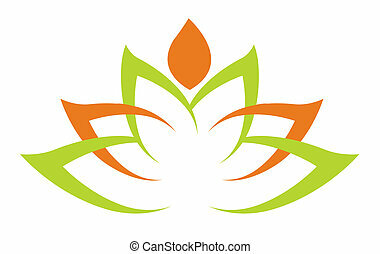 Yoga symbol. Simple flat vector illustration. 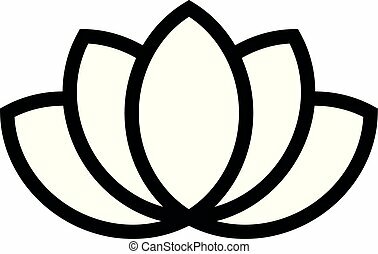 Lotus plant symbol. Spa and wellness theme design element. Flat black vector illustration. 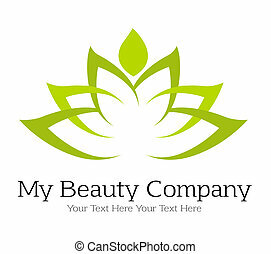 Green lotus icon - wellness beauty and spa theme. Simple flat green vector illustration on white background. 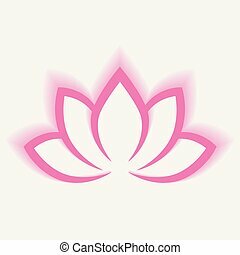 Green lotus icon - wellness beauty and spa theme. Simple flat white vector illustration on green background.